Starting off with a special one today, one of my best friends and colleagues, a very talented singer/songwriter! Tonight we’re performing in Rococo, the Italian restaurant at Sofitel Jumeirah Beach. 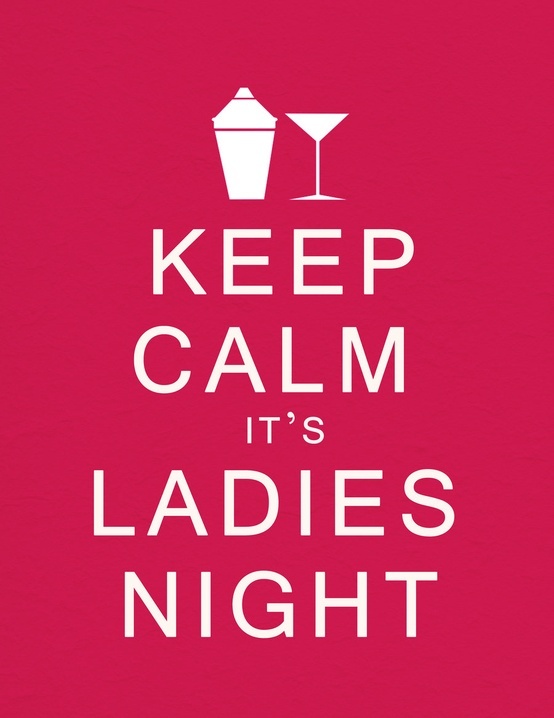 It’s ladies’ night! So all you ladies without plans, come by for a couple of cocktails after work. We’ll be there from 7pm-10pm. And after that I think I’ll be hitting a ladies’ night myself to warm up a little before the birthday crowd comes to town (after their gig) around midnight. Being a woman is awesome.